Against all odds, China has made tremendous strides in the fight against CO2 emissions. In just four months, it reduced levels to the amount the UK emits in the same period. Experts have been warning China for years of an impending eco catastrophe. 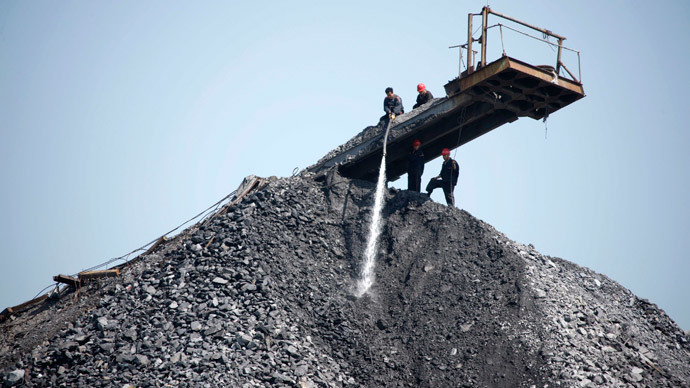 The progress comes on the heels of Chinese promises to shut down the last remaining coal plant in Beijing in 2016 and cut reliance by 160 million tons in a matter of just five years. Very worrying statistics have been coming out of the country, with stark health warnings to people living in or near the industrial regions of the country. An analysis of its energy production, carried out by Greenpeace and Energydesk China, reveals a drop of eight percent in coal consumption and a reduction in CO2 emission by five percent in as little as four months, since the start of this year. In comparison to last year, the pace of weaning itself off coal is gathering steam. To achieve these reductions, China has had to close more than 1,000 coal plants (it leads the world in coal consumption and greenhouse gas emissions). It managed to get levels down to the same amount the UK has emitted in the last four months. It’s a good time to get results, as the UN Paris summit on climate change is coming up in just six months, with all hopes pinned on reaching a global consensus on policy matters. But China, historically, has been very resistant to others telling it what to do, due to a huge reliance on outdated methods of energy generation. This appears to be changing, with President Xi Jinping’s and Indian Prime Minister Nadendra Modi’s public calls for developing countries to commit to cutting carbon emissions and a pledge to help others to do so. The two nations have just signed a record $22 billion in deals.